For decades, Simmons Tree Care has provided the best-in-class tree service in Hampton Roads, VA. We provide exceptional Tree services to a wide range of commercial and residential properties including large corporate environments, city parks, shopping malls and apartments. Our experienced Hampton Roads tree experts set the standard each day in Tree Removal, Tree Trimming & Pruning, Tree Planting, Stump Grinding and Land Clearing. We will whip your yard into shape in no time. 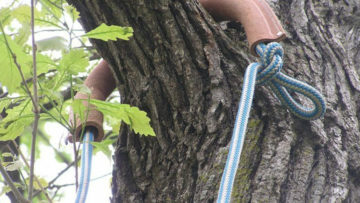 Simmons Tree Care is your source for the highest quality tree service in Hampton Roads. Your property is in expert hands: No job is too tall! At Simmons Tree Care our goal is to provide exceptional service. From the first contact to the final cleanup, we strive to provide a clean, safe and friendly experience. We have been an Hampton Roads leader in tree care and tree removal since we were established. We have serviced thousands of families as well as businesses and municipalities in the Hampton Roads Area. 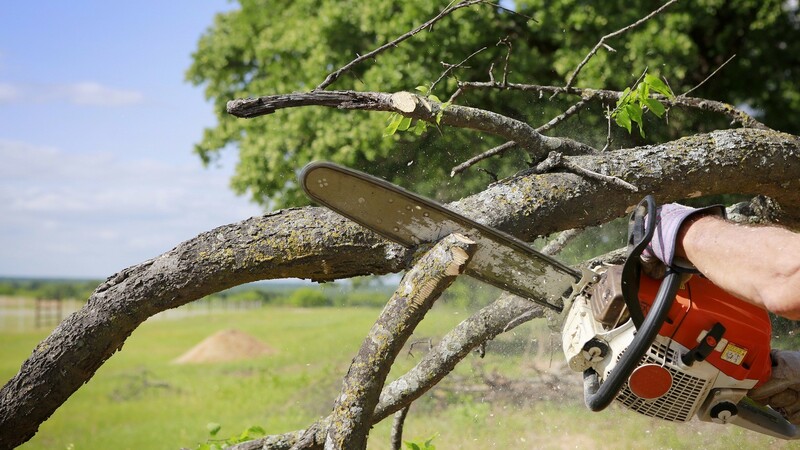 Chances are, if you live in Hampton, VA, Newport News, VA, Williamsburg, VA, or anywhere in Hampton Roads Area you know someone who is satisfied with the tree removal done by Simmons Tree Care. Hampton Roads has an enviable reputation for its abundant trees, yet when it comes to tree care services, you might notice that quality companies are few and far in-between, even in Hampton, VA. Thankfully, your search for a reliable and experienced tree care service is over. Simmons Tree Care will provide you with guaranteed work that will leave you well-satisfied. Since 1999, our most popular selling point has been our full service, holistic approach that comes with straightforward and affordable prices. But that’s not why clients are passionate about choosing us, and it’s certainly that’s not all that’s allowed us to become the best Tree Service. What drives us to provide quality tree services at competitive prices is our vision and love for trees. Our company loves trees, they provide shade, shelter, beauty, and clean air to the environment. When your home has healthy trees, you your neighbors benefit. That’s why we believe in what we do: we make the world a better place one yard at a time. Our vision is to partner with homeowners across Hampton Roads, VA to make their trees healthy, strong, and vital. That’s why we provide honest, upfront prices for services that other companies charge a premium for. We value and respect our customers, and serving them means giving them the best customer service they’ve ever had. Because we want tree care to be accessible to as many homeowners as possible, we fight to make sure our prices beat or match any competitor’s—so you’re always getting the lowest possible price. Keeping your trees healthy should be affordable and accessible to any homeowner, so our prices are also committed to being the lowest you’ll find anywhere else. Protect your trees and your wallet when you call on us! You shouldn’t just hire the first company that comes up in an online tree removal search. This type of work is highly technical. In the wrong hands, it can result in serious problems. Trust Simmons Tree Care with your tree removal. Although cutting down a tree may seem like a major project, it’s actually straightforward when compared with removing a stump. Stump removal is a lot more involved, and that is why you need a company like Simmons Tree Care to do it right! Trimming helps a tree or shrub maintain its shape and vigor by removing broken, dead or diseased branches that can be unsightly and make it more difficult for the tree or shrub to stay healthy. Pruned trees look healthier and add property aesthetic. Simmons Tree Care is a very good company. They do tree removal better than any other company we have hired in Hampton Roads. We like them because all the employees are hard working, honest and reliable. They always come on time, and the prices are good too! What a great job carried out by Simmons Tree Care. Always on time, and left the site spotless on completion. We are definitely going to use your tree services again in the future! We found Simmons Tree Care a pleasure to work with. The staff was friendly, hard working and completed the projects within the time agreed upon. Did a wonderful job. When the work was complete, they left my yard clean. Our neighbors were impressed impress with the quality of work that they did and asked us for their number!